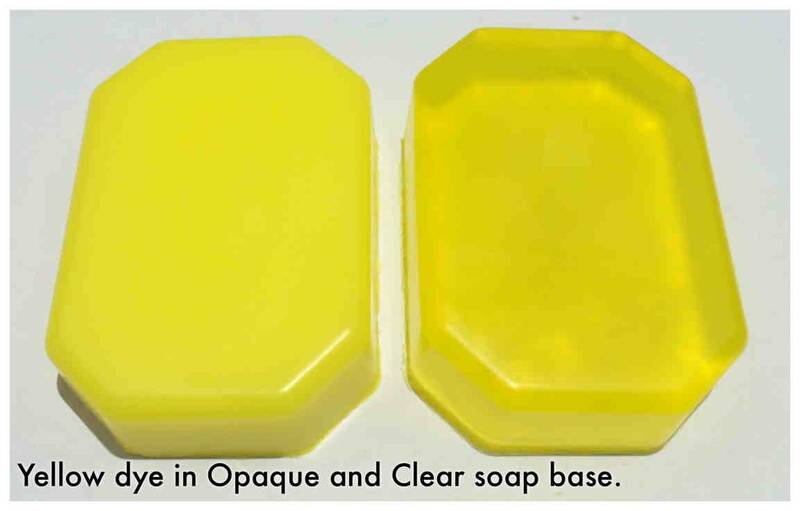 This is a bright lemon yellow colour which is perfect in melt and pour soap bases. It can easily be mixed with other colours to create variations. 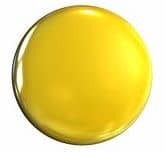 Don't forget the obvious - Blue + Yellow = Green.